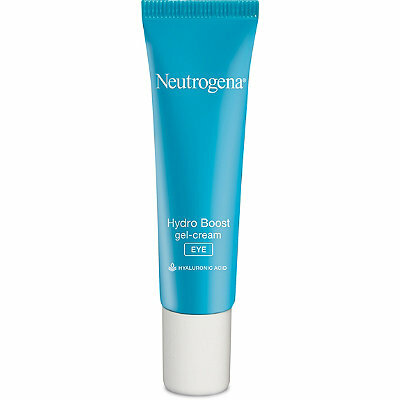 I love when I find really great drugstore products that can replace high end products. Saving money is great! So here are some drugstore products that I find are amazing finds. This is a great under eye corrector, it cancels out dark purple with the orangey salmon colour. I use this under my concealer. 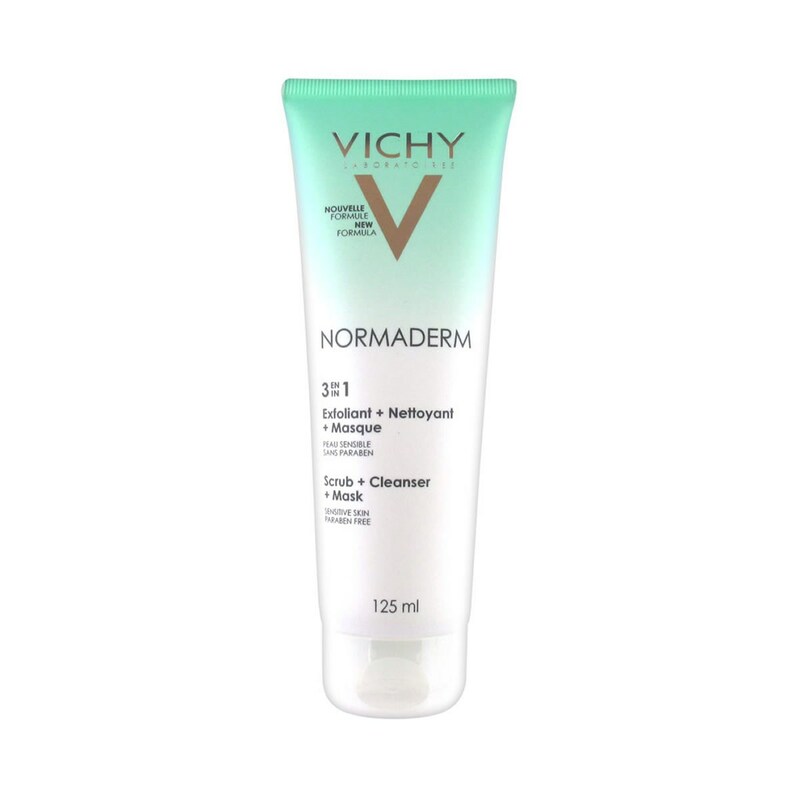 It's great, and even though it comes in a really small pot it lasts forever because you don't need very much. I fell into the abyss that is Pinterest, I was looking for I don't even know what maybe a new haircut. Anyway as Pinterest has a tendency to do I lost hours, but not without finding this gem. 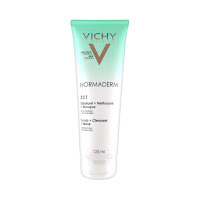 Now I will say I have only had this product for a couple weeks, but I am in love! not only is it an exfoliating face wash but it doubles as a face mask. Anything double duty is alright by me. I love the way it makes my skin feel. 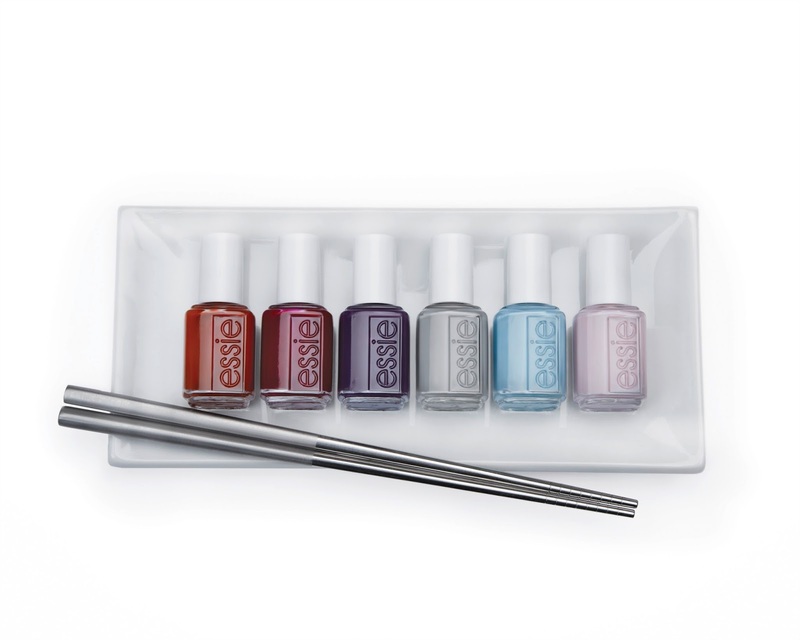 Essie has a new Fall collection and I love all the colours especially the grey. 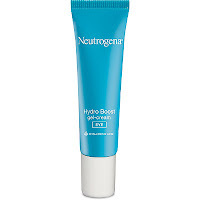 This brand is great, affordable and a good formula. Essie also has quick drying drops to help nail polish dry faster. 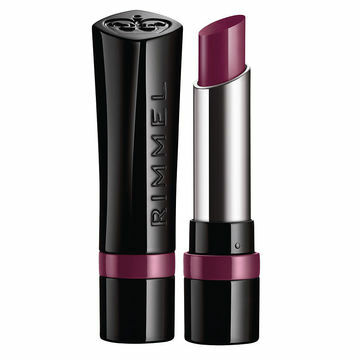 This plum colour is perfect for Fall, I love purple so when I saw this I had to have it! 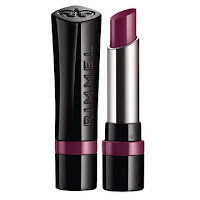 It's great and it goes with every outfit, at least that's what I tell myself to justify buying another lipstick. 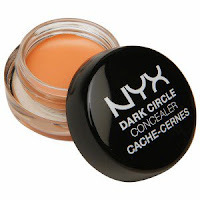 What are your top drugstore picks for Fall?